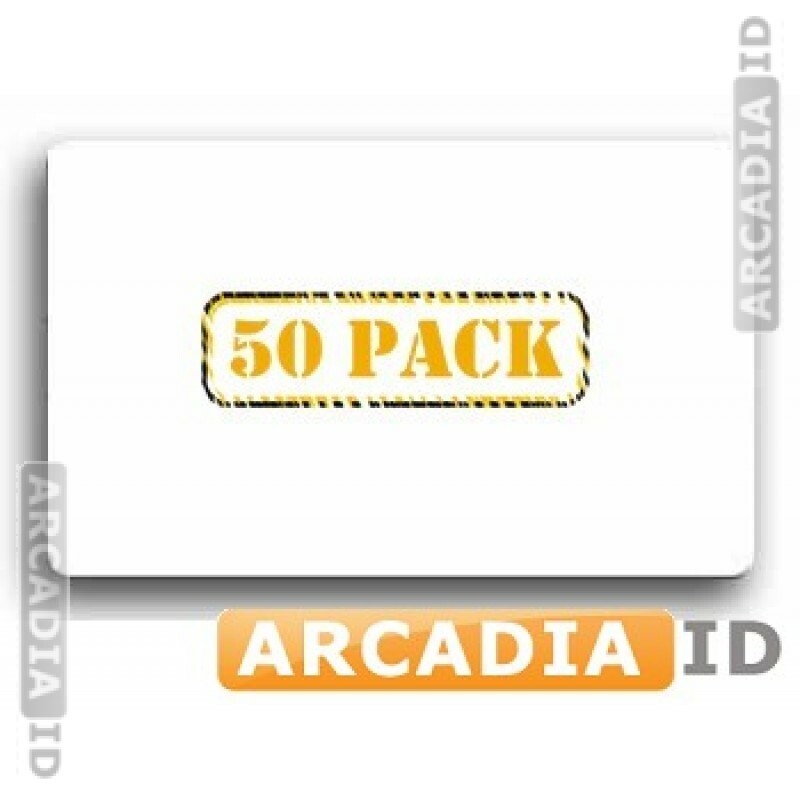 These are packs of 50 ID card overlays that will cover your cards without making them hard to read. Look at other listings for overlays featuring holographic images. 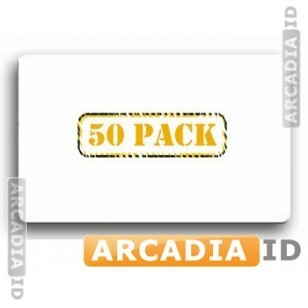 For more high quality photo ID materials at low prices be sure to browse our other items. Fast delivery on every order.